We love Synology's products here, but this latest deal isn't on the company's famous NAS gear but its lesser known routers. 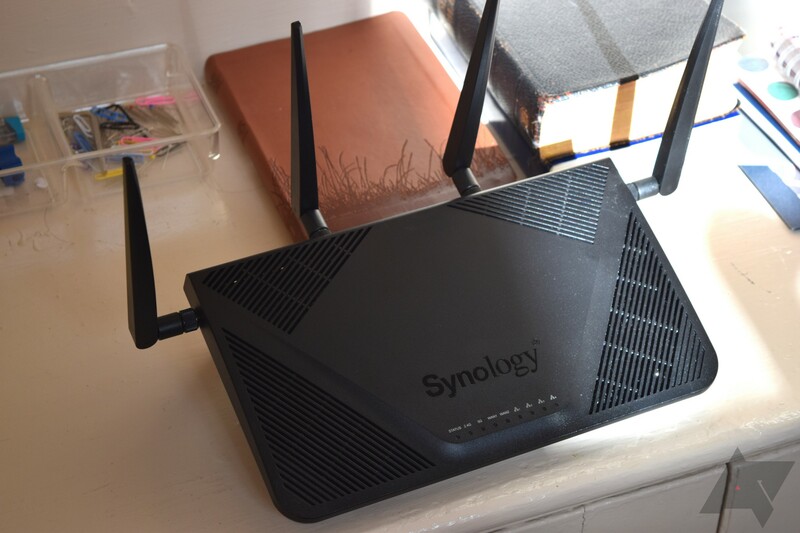 Jordan has already reviewed the RT2600ac, one of Synology's two routers, and came away impressed. He called it a beast thanks to its good range, speed, as well as its user-friendly interface and Android app that lets you control priorities and change settings easily from your phone. If you were looking for a router (and you're not swayed by the various mesh options), I'd suggest you check out Jordan's review first and then look at these deals. Both the RT2600ac and its older sibling the RT1900ac are being discounted around $30 on Amazon, Newegg, and B&H. This is one of the most difficult reviews I've had to write to date. 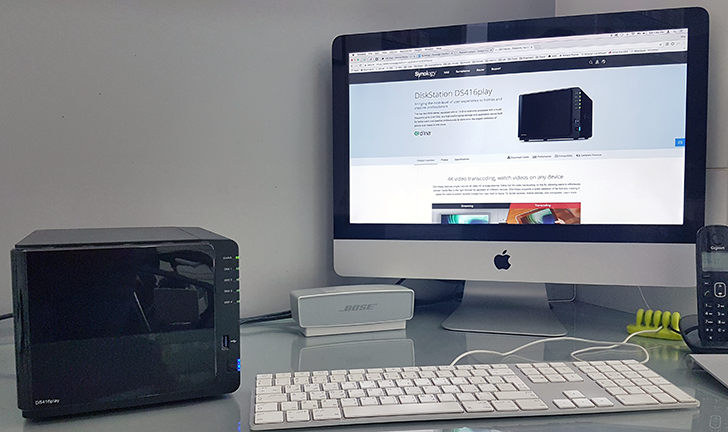 I've been using the Synology DS416play for several months, yet everytime I sat down to start writing, I felt overwhelmed by what I should and shouldn't discuss and eventually found myself drifting to work on another simpler and more urgent news article. I love detailed reviews, I enjoy delving deep into every single feature a product offers and discussing its benefits and limitations, as evidenced by the lengthy reviews I've written on Android Police over the years. But if I wanted to do the same for this NAS, I knew I'd end up with 10K+ words at the very least without even scratching the surface of many options. 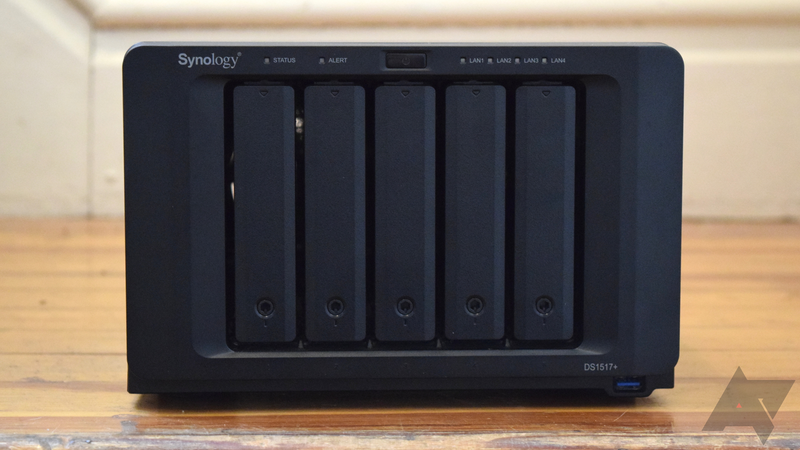 When Synology approached us with an offer to review a new product, I was thrilled. The company is well-known for its NAS (Network Attached Storage) machines, but the item in question turned out to be a router. Now, I know what you're thinking: a router review from Android Police? As some of you may well know, we do not exclusively handle Android-specific products like phones, tablets, etc. 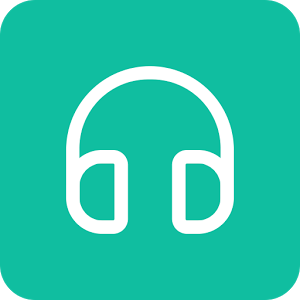 Sometimes, we like to provide all of you with our opinions on other accessories and the like to help improve your experience with your Android devices. Get it? I'm a fan of Synology. I've had their DS416Play DiskStation for a while (review coming) and I never fathomed the idea of having my own "server" but they made the process as simple and fast as possible so that even someone like me, with no background whatsoever in server management, could be up and running in a matter of minutes. 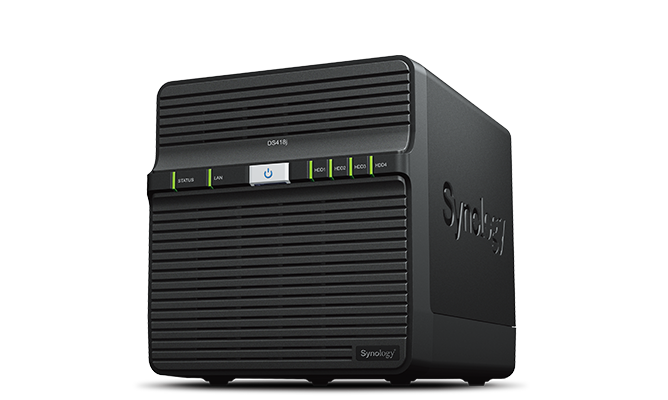 Beside their DiskStation lineup, Synology also makes a couple of routers and tries to simplify many a router setup process and hurdle with smart add-on packages. 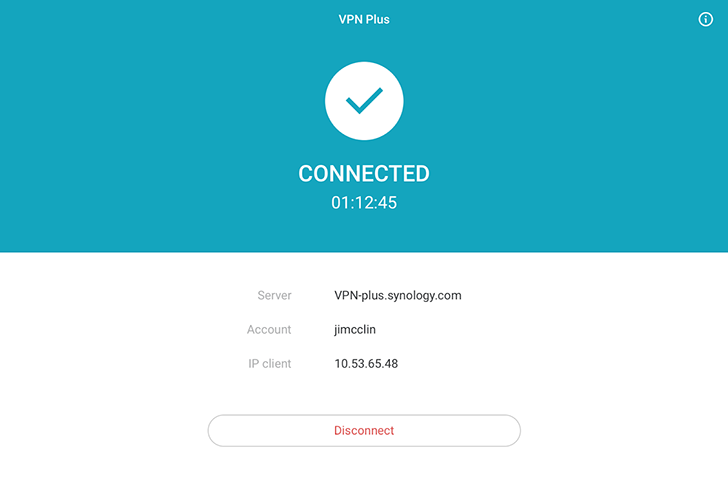 One example is the VPN Plus Server, which when installed on your router transforms it into a VPN server so users can connect to it as if they're on the same local network, and thus benefit from access privileges remotely and securely the same way they would if they were physically there. Uploading your files to the cloud might be fashionable these days, but some still like to keep their files, photos, videos, and anything else secure from prying eyes, yet still accessible if they're not at their computer. 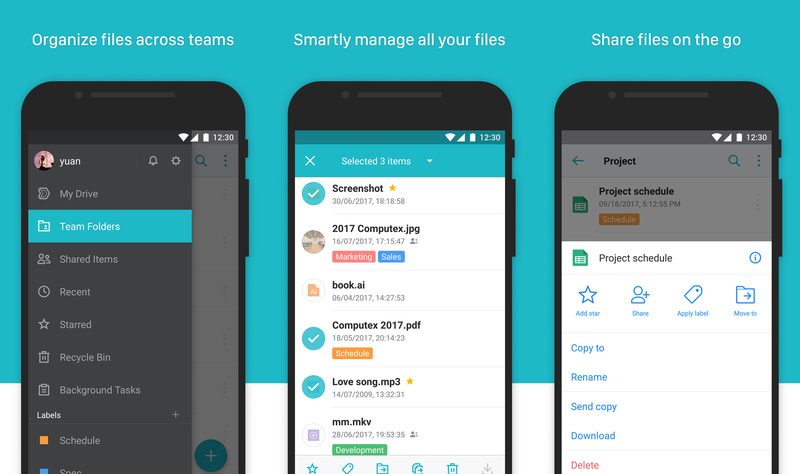 Synology, a maker of Network Attached Storage devices, which the company calls DiskStations (DS for short), has updated four of its apps; DS photo, DS file, DS note, and MailPlus. When I say "Synology," the first thing that comes to mind is personal servers, NAS, and lots of cool things you can keep stored on your own "cloud" to access anywhere and without trusting any company with your data. Now Synology is using its expertise in building personal servers and apps to introduce an instant messaging application. 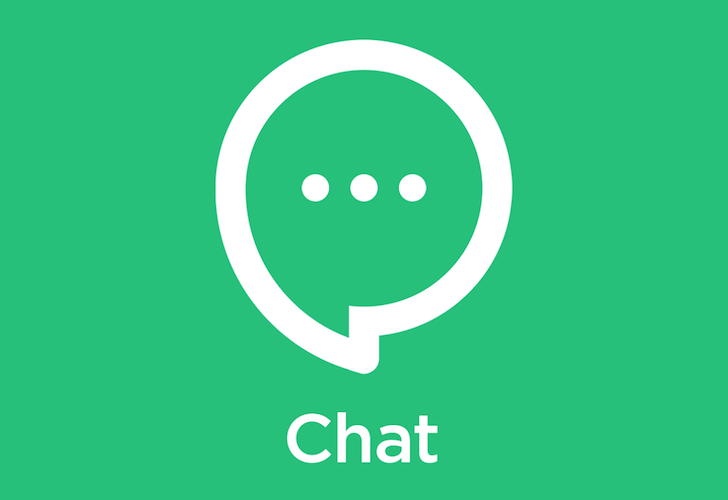 In a world where privacy is a big concern and end-to-end encryption is more and more important, having your chat app run off your own server saves you the trouble of researching whom you can and can't trust with your data. 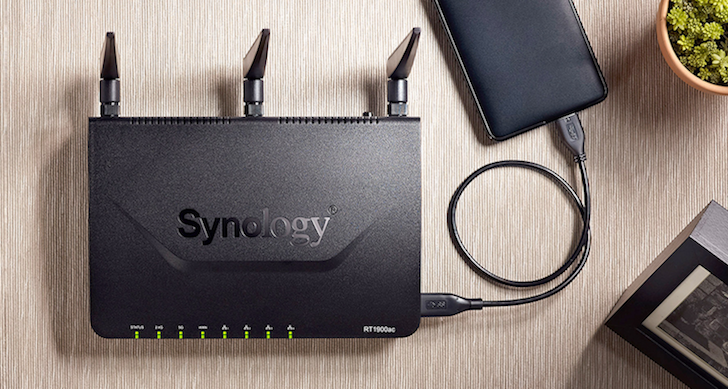 It may not be ideal for communicating with everyone you know, but it's an interesting solution for the friends and family you trust, especially if you already have a Synology server. Slowly but surely, the wider Android community is adopting support for Android Auto. Well, maybe support is too strong a word. They definitely don't object to it. And most of them have probably heard about it. They've certainly skimmed over a bit of text mentioning Android Auto in the latest SDK. Maybe. Alright, so Android Auto support isn't quite as robust as it might be, but Synology's NAS music app works with it now! That's nice.